This amazing home is one you won't want to pass up! 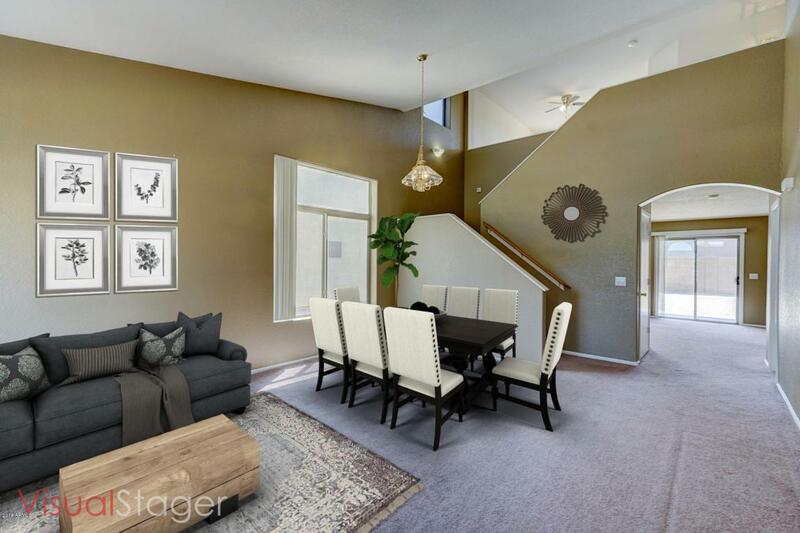 Featuring an open floorplan, a bonus loft space and a two-car attached garage. 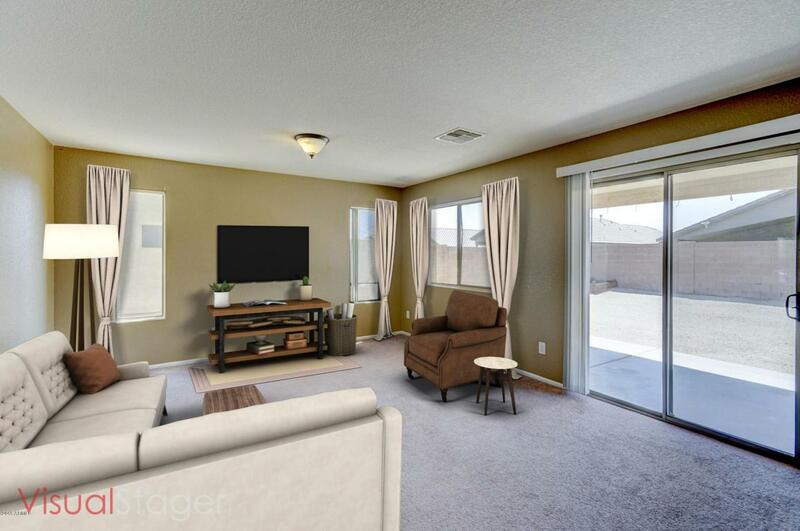 Enter the formal living room with soaring ceilings and lots of natural light. 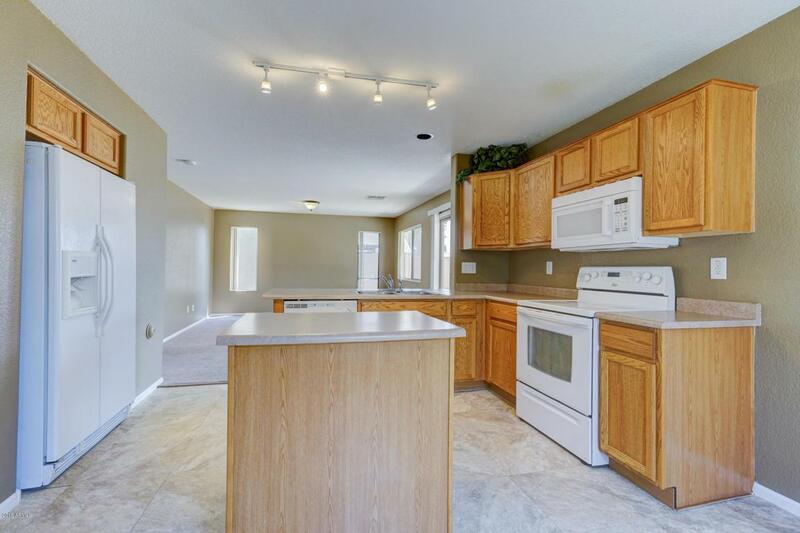 The spacious open neutral floor plan has a large casual living room and eat-in kitchen space. The island kitchen features tons of counter space, a large walk-in pantry, all white appliances, and a breakfast bar area! Check out the incredible loft space which could be used for a game room or office. Master suite features two large closets and an en suite bathroom with extended vanity space, soaking tub and separate shower. Out back is a covered patio and a blank slate ready for your imagination. 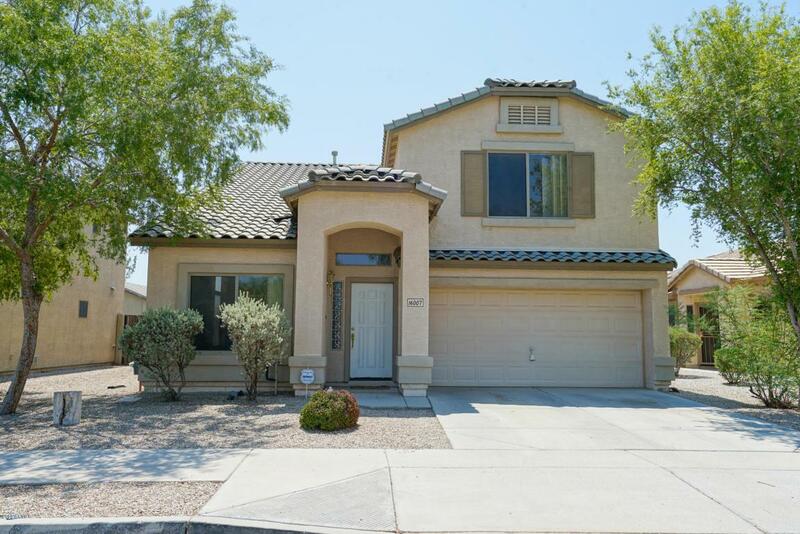 Only minutes from Highway 10 and near Market at Estrella Falls with dining and shopping.